Bobotov Kuk, a dramatic crest carved of white rock, sits at a lofty 2 sc,523 m surrounded by lush green hills to the south and expanses of loose ree and rock to the north. 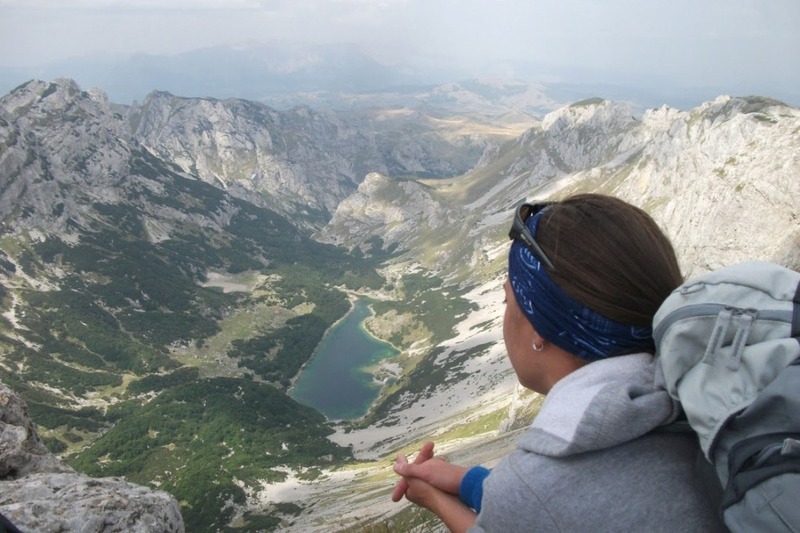 There are numerous hikes in Durmitor National Park but the one up Bobotov Kuk is the ultimate one. 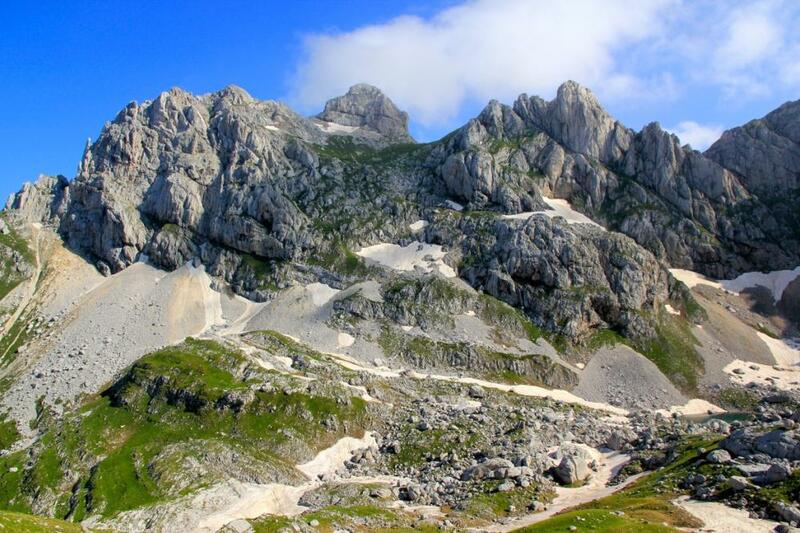 The first recorded ascent of Bobotov Kuk was in 1883 by an Austrian cartographer. Transfer to Sedlo from where the hiking starts. 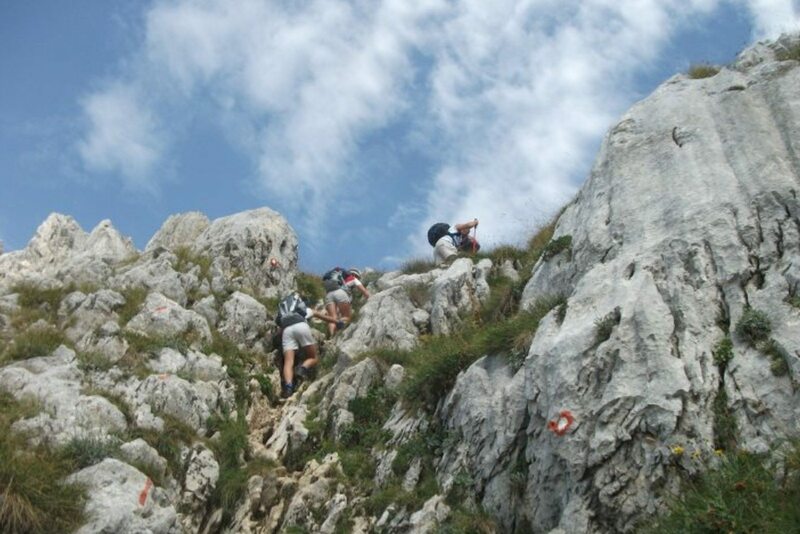 Ascending to Bobotov kuk peak lasts 3 hours, with occasional descend and again ascend. Path is demanding mostly because of the possible inconvenient weather (wind and fog) so we are recommending it to the people with good physical condition. Return back one part making a circle and you will end a little bit away from the starting point on the way to Trsa village. Transfer can await there.